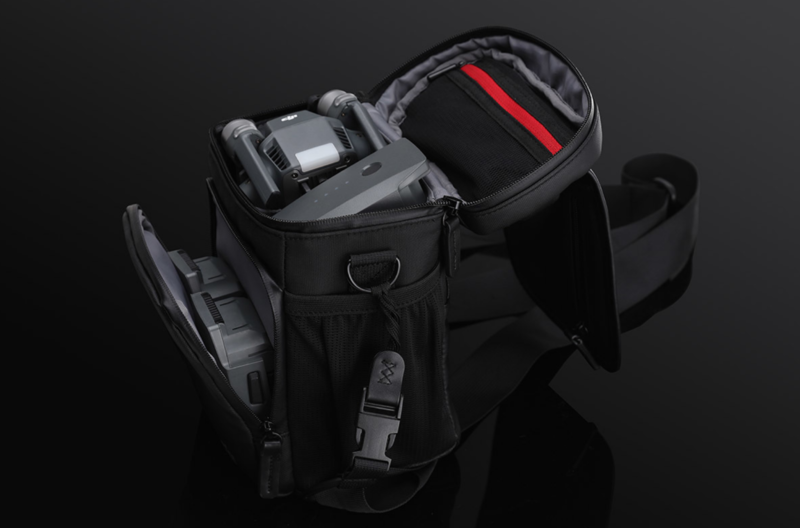 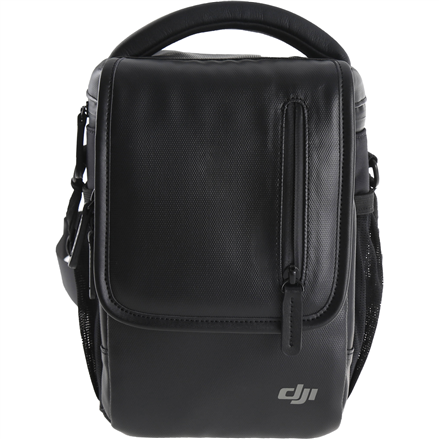 You can carry the Mavic Pro and its accessories by using this Bag. 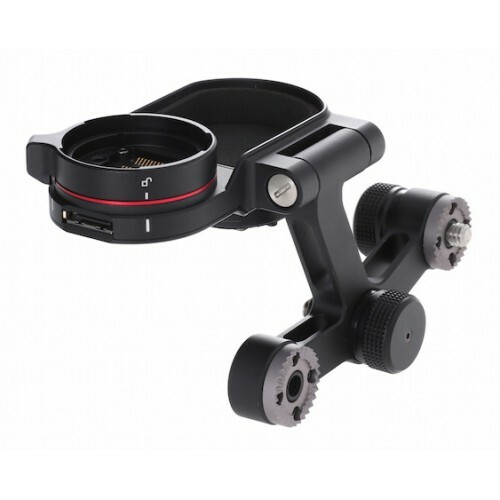 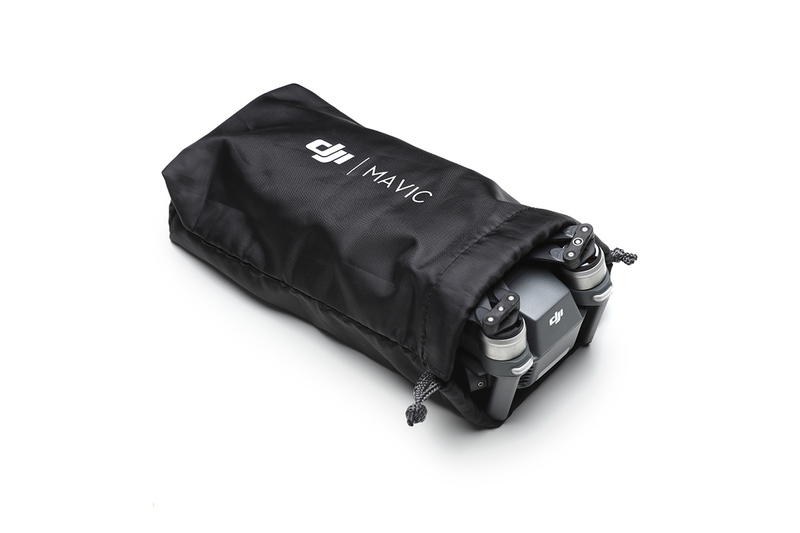 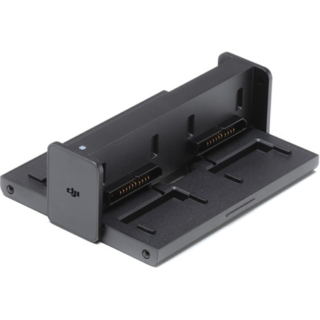 DJI Mavic Aircraft Sleeve – Part 41 One lightweight sleeve for transporting and storing a Mavic Pro aircraft. 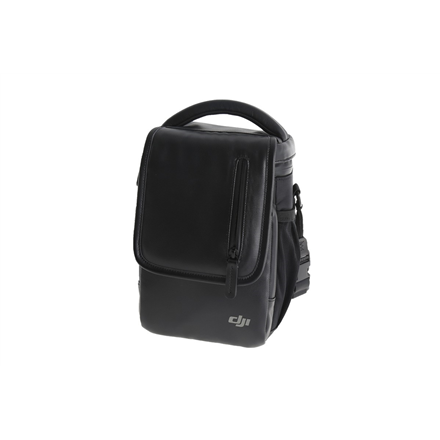 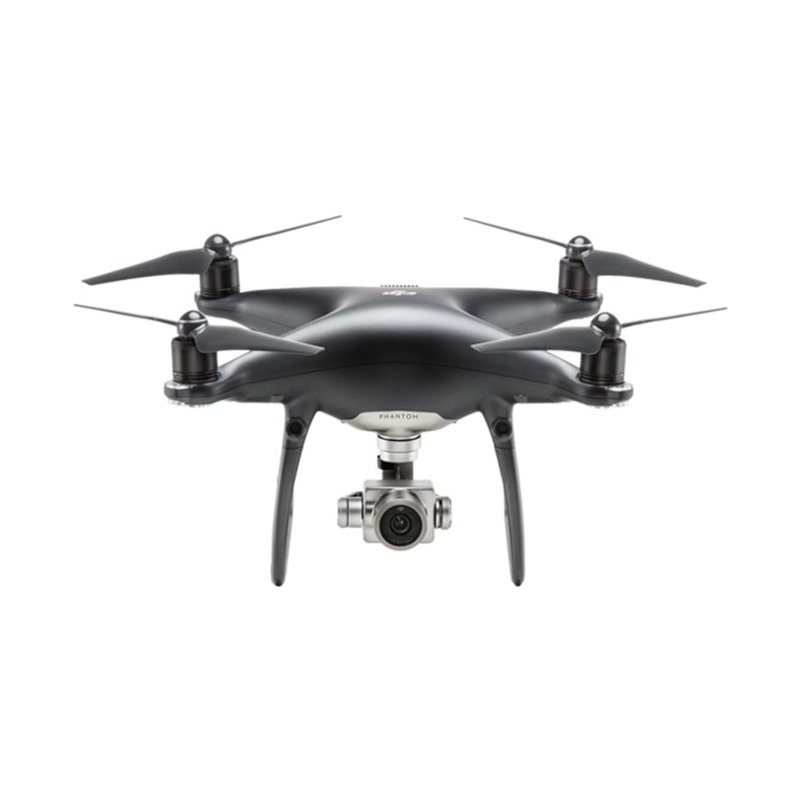 The inside has a soft and wear resistant material for extra protection against dust and wear.